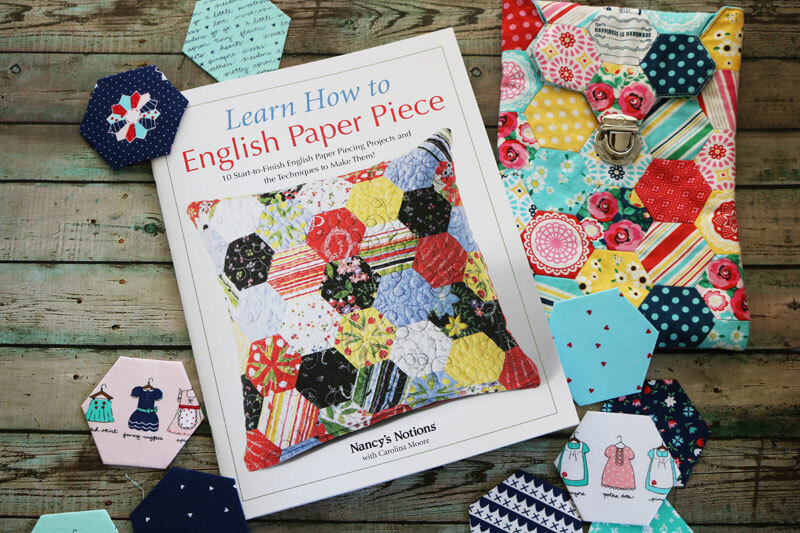 ' English Paper Piece - Sisters, What! 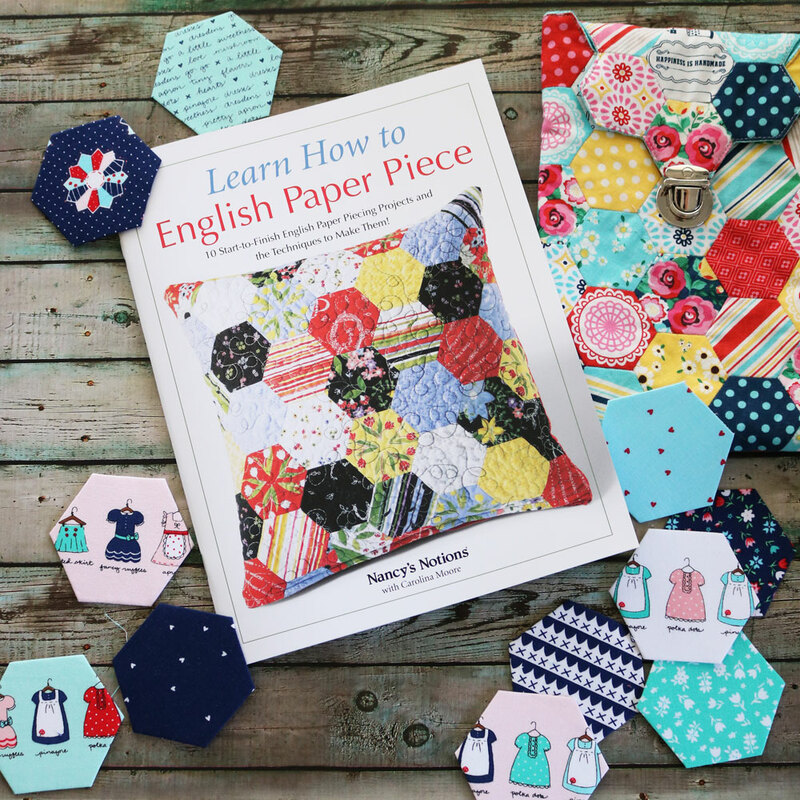 I'm really excited to be part of Carolina Moore's (from 30 minute Crafts) new Learn How to English Paper Piece book tour. 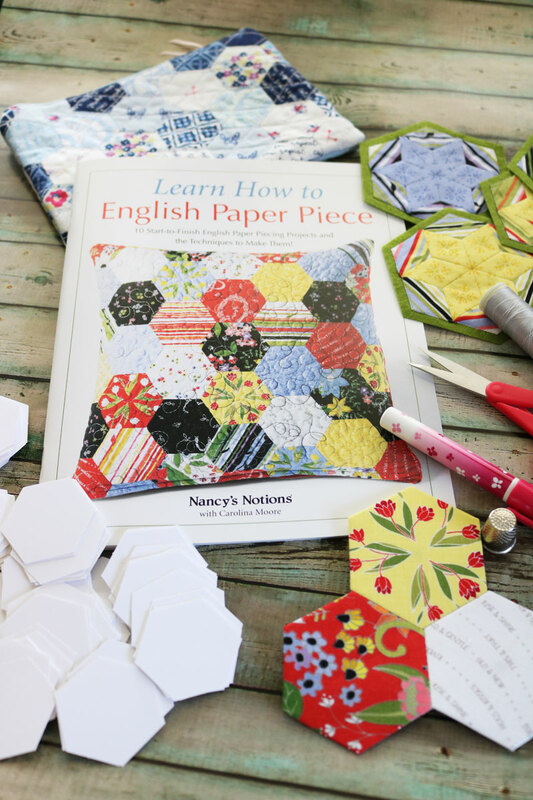 Have you ever done English Paper Piecing? I must admit, I'm still fairly new to it. 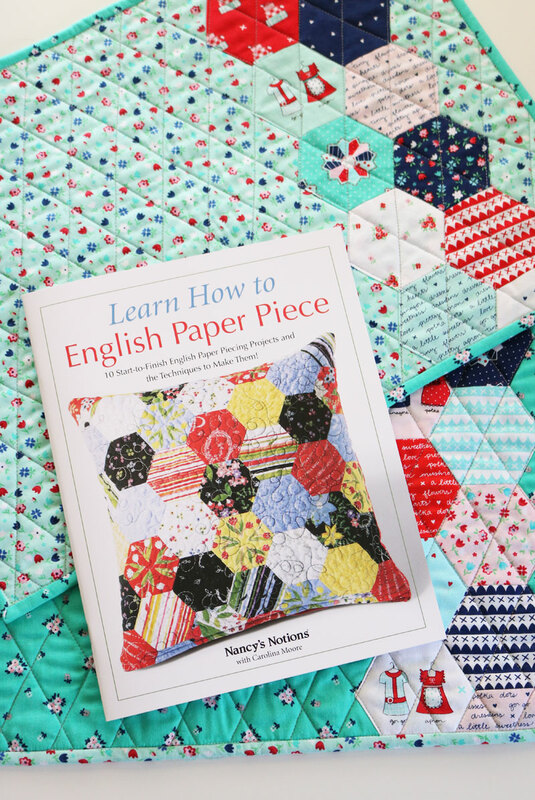 My sister has taught me how to do it and I loved that it could use up scrap fabrics. 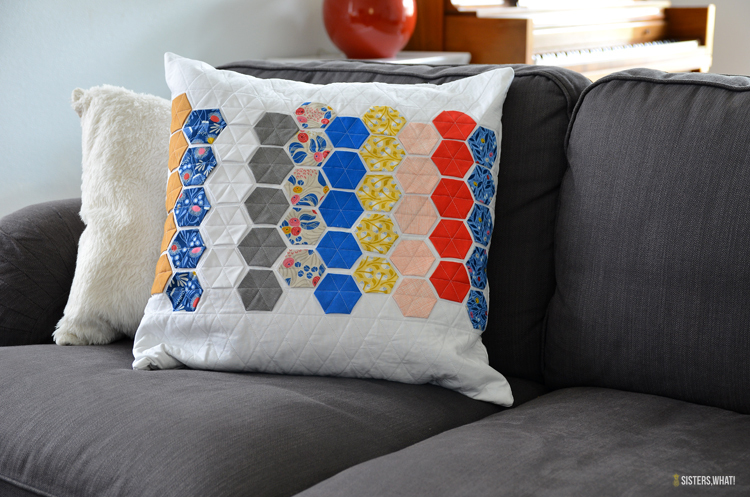 This pillow is my one project that I have did with my hexagons. I really love my pillow and kind of want to make another one. I'm super excited to dig into this new book and try some new projects.